Basketball superstar Stephen Curry has attributed a recent hot shooting streak to the adoption of contact lenses. The three-time NBA champion, widely regarded as the best three point shooter in the history of the sport, suffers from progressive eye disease keratoconus. The condition causes the normally round cornea to thin and bulge into a cone-like shape, leading to distorted vision as it impairs the ability of the eye to focus light correctly. In a subsequent press conference, Curry elaborated: ‘I have blurry vision and, like millions of people across the country, need corrective lenses in order to see sharper. I bet you anyone who goes to the optometrist and has the experience of seeing what the world is like with 20:20 vision again will find it pretty crazy. Curry revealed he has found fitting his contact lenses easy but ‘still needs a mirror as I’m not that advanced yet’. 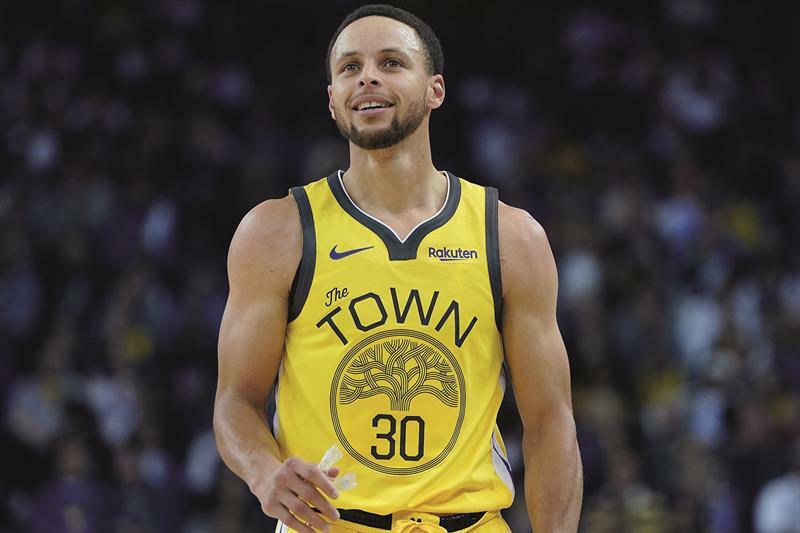 During the press conference Curry, who plays point-guard for the Golden State Warriors, also asked reporters to tell him the difference between optometrists and ophthalmologists.